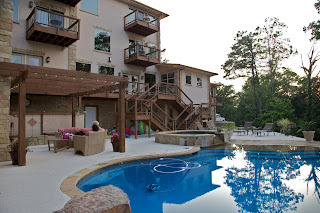 Now is the time to reserve your cabin at Creative Escapes or your room at Lago Vista BnB for the month of September. There are many reasons to visit the beautiful Beavers Bend area and Broken Bow Lake during the fabulous month of September!! Here are the top 10. #7 You can still float the river, boat on the lake and fish. #6 Cedar Creek Golf Course, with it’s tight fairways and greens surrounded by water, is getting very little play. #5 The nights are cool, the fireplaces and firerings are ready. #4 The hot tub is on. 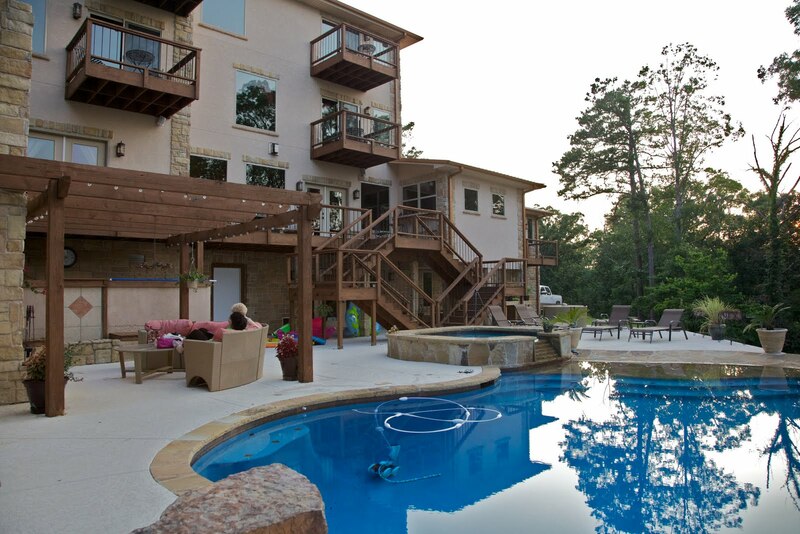 #2 The pool at Lago Vista is heated so you can swim anytime. And the # 1 reason to visit us during September…….It won’t be 110 degrees!! !